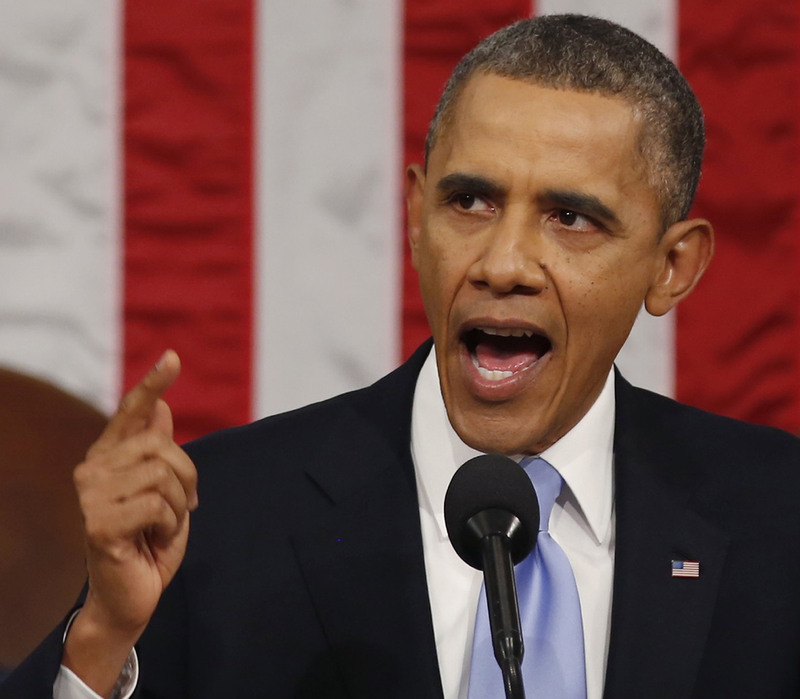 President Obama’s fifth State of the Union address and the Republican and Tea Party responses seemed to agree on one point. They all said that inequality is a problem in this country. What that means, and what to do about it is another story. The President also called for expanded pre-K and broadband access, among other proposals. In the official Republican response Congresswoman Cathy McMorris Rodgers of Washington addressed the issue directly. McMorris described families who can’t find full-time work, can’t afford college educations, and who are out-living their life savings. She described, in general terms, Republican plans to grow jobs, improve education, and reform immigration. You can watch her response here. In his response for the Tea Party, Sen. Mike Lee of Utah tackled inequality – and the President’s position on the issue – more directly. Watch Sen. Lee’s full Tea Party response to the State of the Union here. What do you think of the fact that inequality has become the focus of national leaders on both sides of the political spectrum? Is the issue more about income or opportunity? Did anything President Obama, Rep. McMorris or Sen. Lee resonate as a potential solution to the problem? Or is inequality actually a problem in the U.S.? Let us know what you think!